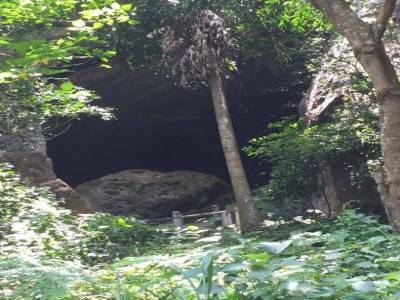 The Ravana Ella Cave Falls is one of the most important landmarks of Indian mythology in the country of Sri Lanka. 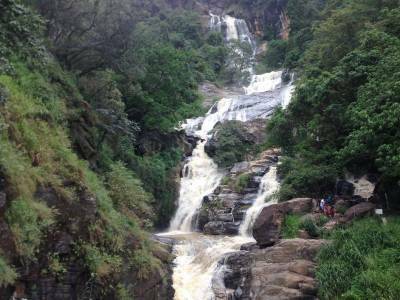 The majestic and heightened falls in the Ella region is one of the widest waterfalls in the whole of the country. 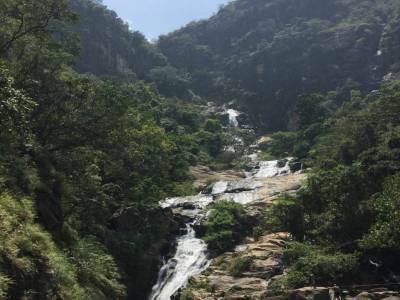 There are many waterfalls in the whole island country of Sri Lanka but very few come near to the legendary Ravana Ella Cave Falls. The topography of the land is so great that it itself presents a grand aesthetic touch to the waterfalls. 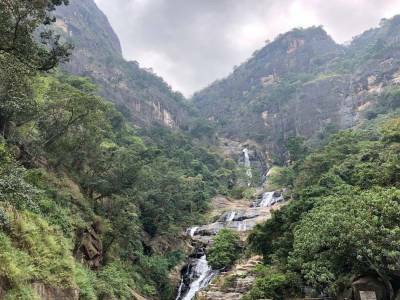 There is a great many places of tourist attraction in the whole region of Bandarawela but the Ravana Ella Cave Falls is the best among the lot. People from all over the world come to visit the Ravana Ella Cave Falls, to get drawn into the trance of myths and nature. The cave is a grow-out atop the hill at the highest cliff from where the water plunges at a cascading rate. The height of the drop is almost 4500 ft above the surface of the sea. According to the archaeologist the cave had been inhabited since the time of civilization about 25000 years back. The legend behind the Ravana Ella Cave Falls is quite interesting as it is the backdrop of the great mythological Hindu Epic of all times, the Ramayana. According to the epic after the abduction of Lady Sita from Panchvati, Ravana brought her to the castle. On her refusal he brought her to this cave which was believed to be the door to the Ashok Vatika. The Ravana Ella Cave Falls was the place where Lady Sita used to bathe. The waterfall is also a very sound ecological hub as it caters the nature with its bounty. 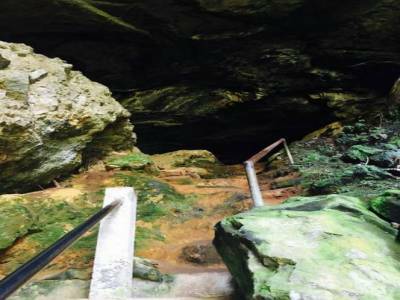 A trip to the Ravana Ella Cave Falls is a very peaceful and spiritual one that gives the travellers a sojourn of life. Get quick answers from travelers who visit to Ravana Ella Falls.